Exh. 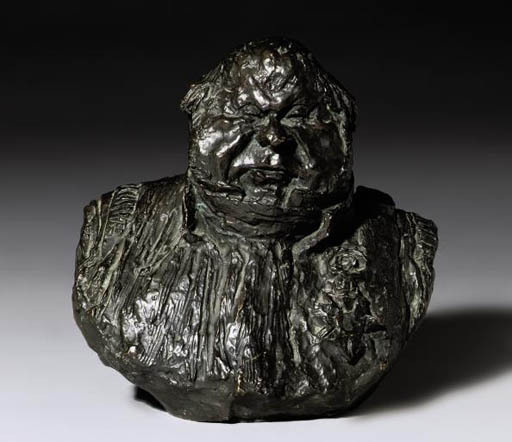 cat., Honoré Daumier 1808-1879, The Armand Hammer Daumier Collection, Los Angeles, 1981, no. 203 (another cast illustrated p. 240). Exh. cat., Daumier 1808-1879, National Gallery of Canada, Ottawa, June - September 1999, nos. 17a & 17b (two other casts illustrated p. 104).